Have you got what it takes to become a championship manager? 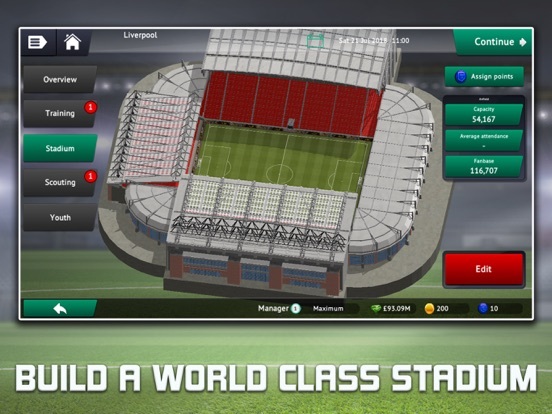 Lead your favourite team to victory in Soccer Manager 2019, an immersive football management game. Decide to take on a top flight club to test your management skills against the best or help a struggling, lower league team fight for glory. Choose from over 800 clubs from 33 countries around the world, including the major European and South American leagues. So you’ll have the chance to manage one of the biggest clubs in the world. As the manager you call the shots on all aspects of your club from planning training sessions, developing your club’s facilities, transfers, squad selection and deciding team tactics. Key Features: * Realistic Managerial Experience: Sign your favourite players or make a fortune in the transfer market and manage your squad with a realistic economy. Keep your squad happy with player contract negotiations and dominate on the pitch in the improved competitions and league playoffs. Your success will reward you with more prestigious job offers to further your managerial career. 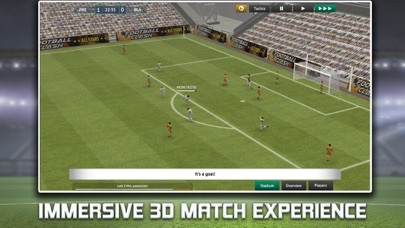 * Immersive Matchday Experience: Watch the action unfold in front of you in a realistic 3D environment. Analyse your team's performance as your players carry out their individual and team instructions. 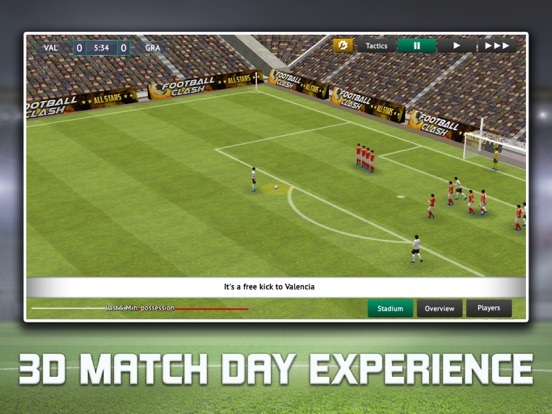 React to your opponent by making live tactical changes as you chase the winning goal. 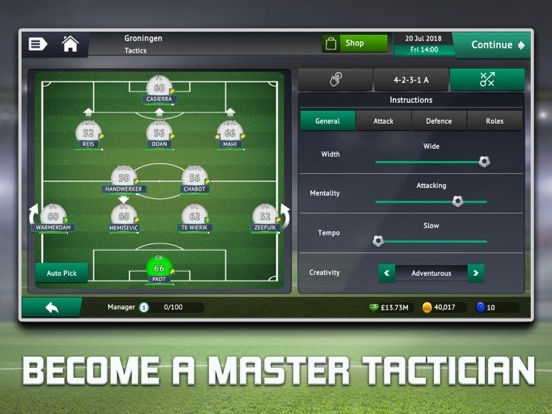 * Build Your Ultimate Top Eleven: Scout and sign the best players, train them to become the best and nurture the talent of the future with the club facility features. 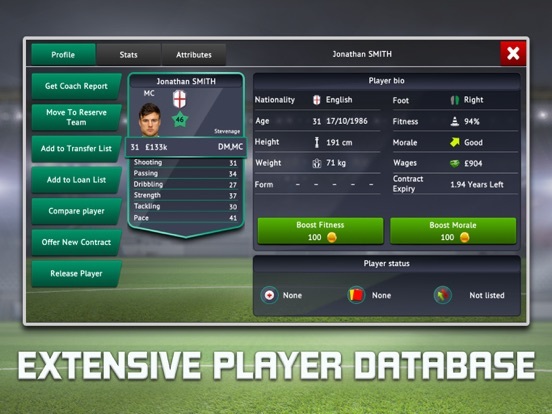 * In-Depth Training System: Take control of your team's training, selecting attributes you want your players to improve and enhancing their overall performance on the pitch. 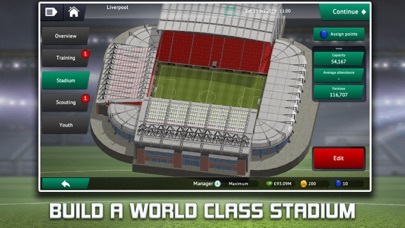 * Construct the Ultimate Stadium: Build a world class stadium for your stars to shine and for your fans to roar your team to glory! 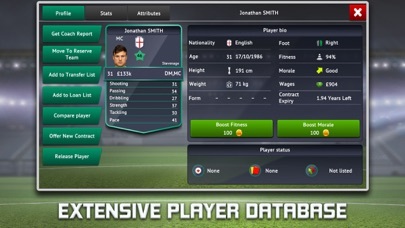 Features: * Updated leagues and teams for 2018/19 season * Match engine improvements * 3D player models * Tactical revamp * Improved and more realistic transfer system * Player contracts * Addition of league playoffs and cup qualifiers * More realistic player values/ wages * Revised Finances * Improved job offers and job applications * New user interface Get ready to start your managerial career on SM19!